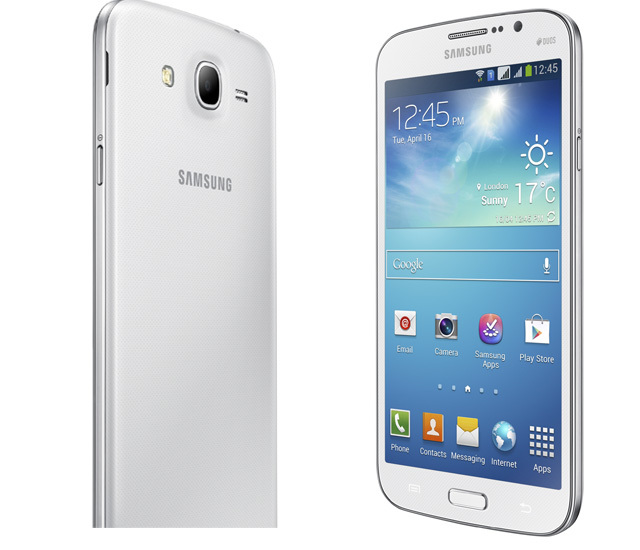 Samsung India has launched it’s Mega series, Galaxy Mega 6.3 & Galaxy Mega 5.8 in India. Samsung Galaxy Mega 6.3 is priced at ₹ 31,490 and Samsung Galaxy Mega 5.8 is priced at ₹ 25,100. Samsung Galaxy Mega 6.3 has 6.3-inch HD Display, 1.7 GHz Dual Core processor, 1.5 GB RAM, 8 MP rear camera and 1.9 MP front-facing camera. The device runs on Android 4.2 Jelly Bean. The Galaxy Mega comes with 8/16 GB Internal Memory and it supports microSD up to 64 GB. Samsung Galaxy Mega 5.8 has 5.8-inch HD Display, 1.4 GHz Dual Core processor, 1.5 GB RAM, 8 MP rear camera and 1.9 MP front-facing camera. The device runs on Android 4.2 Jelly Bean. 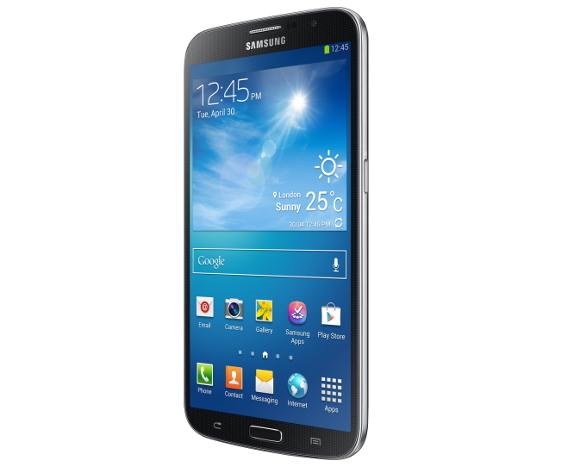 The Galaxy Mega comes with 8GB Internal Memory and it supports microSD up to 64 GB. The Galaxy Mega camera comes with different camera modes such as Drama Shot which Merge continuous shots of moving object, Sound & Shot which capture 9 seconds of sound and voice, Rich tone, Sports & Panorama. The Samsung Galaxy Mega 6.3 will go on sale across India next week and Galaxy Mega 5.8 will go on sales across India by Mid-June.